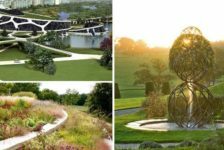 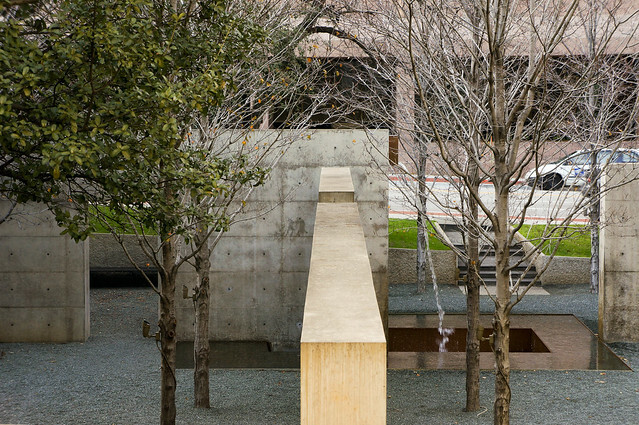 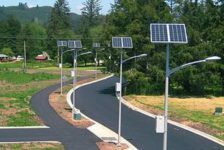 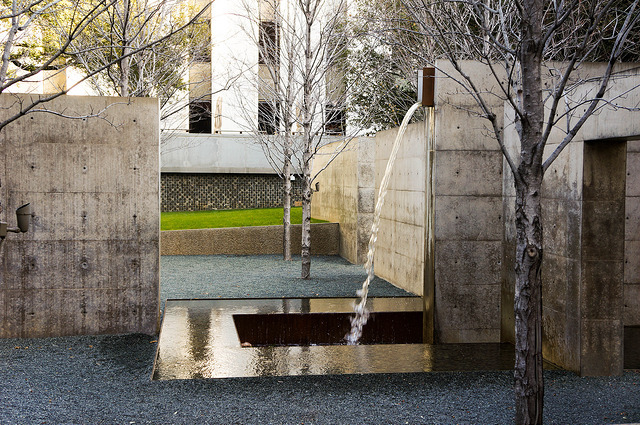 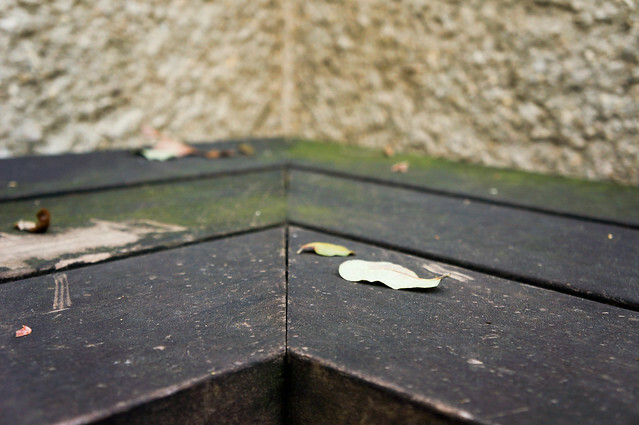 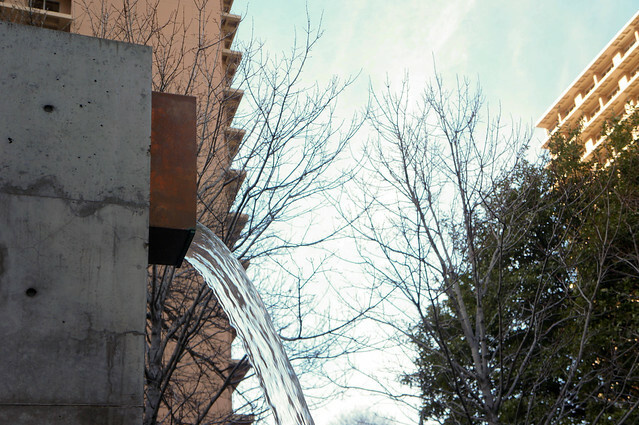 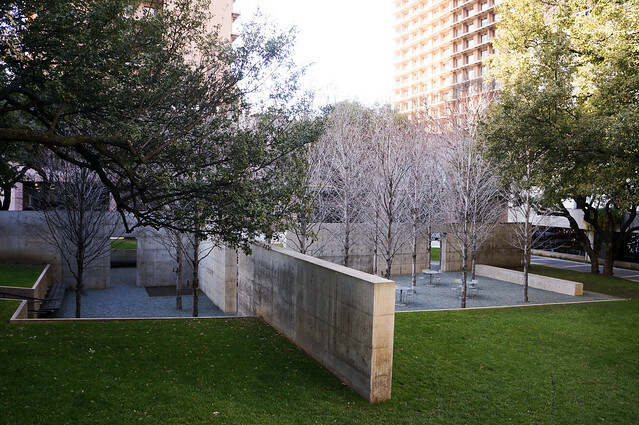 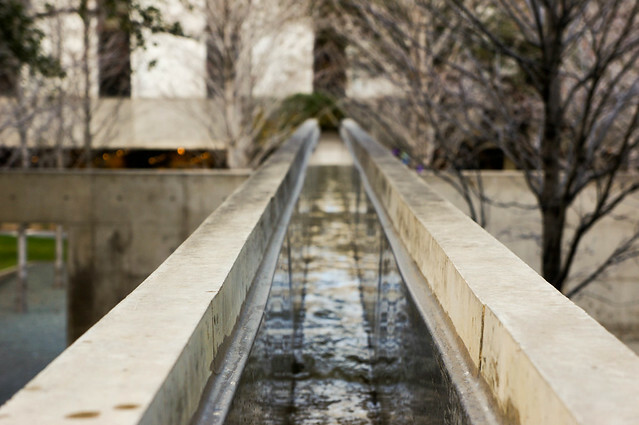 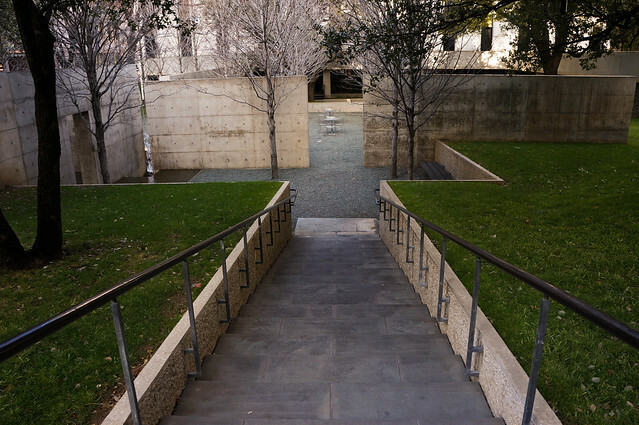 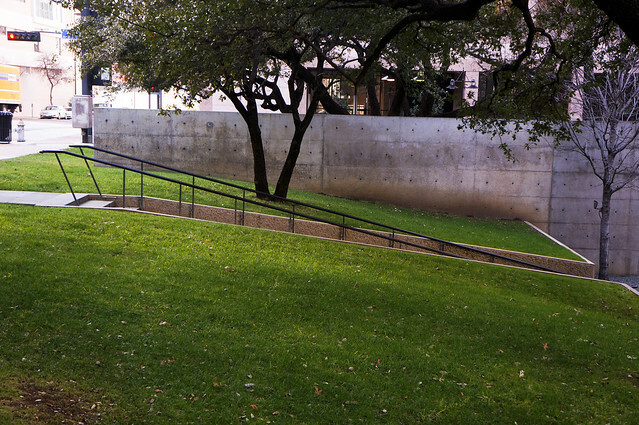 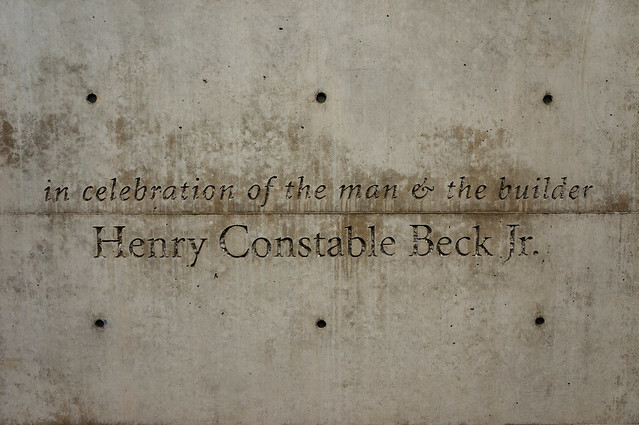 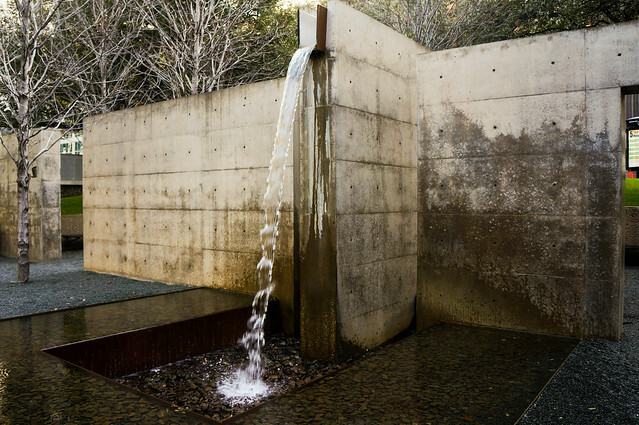 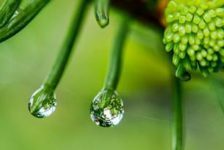 Winner of the 2006 ASLA General Design Award of Honor, the Henry C. Beck Park is a privately-owned public space created in tribute to Henry C. Beck, Jr., founder of Beck Construction and one of Dallas’ great and innovative contractors of the 1960’s. 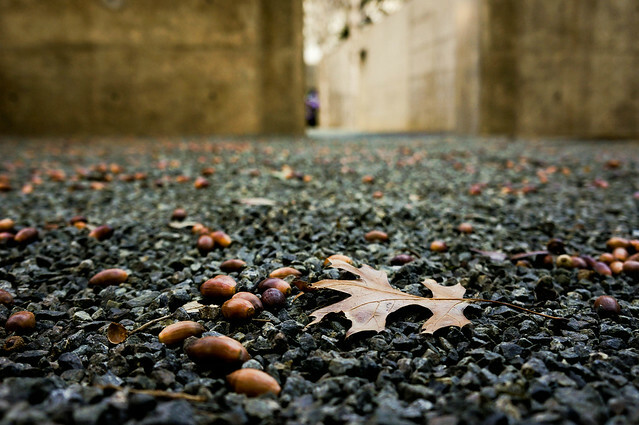 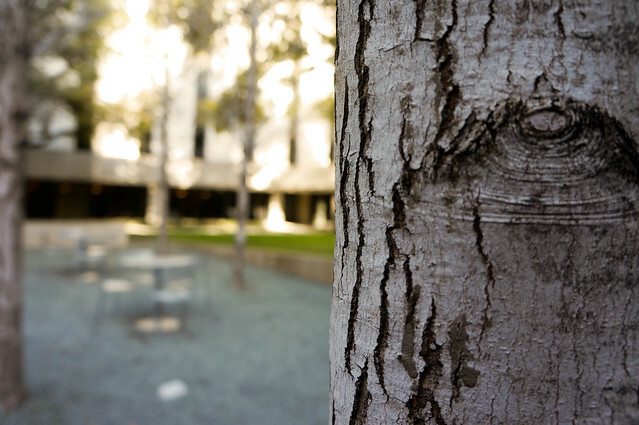 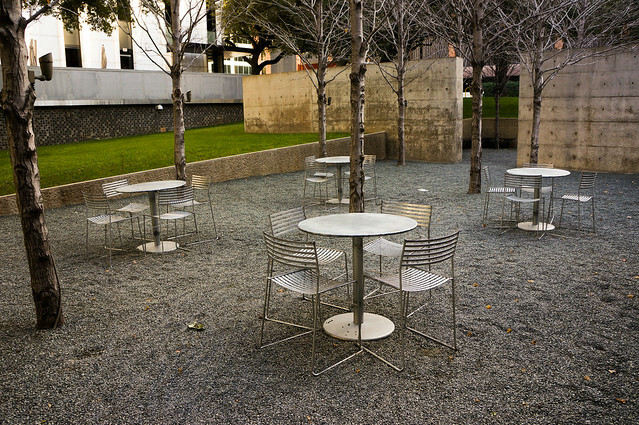 Located in the Arts District of downtown Dallas, Beck Park is a small and intimate space, notable for its detail, limited material palette, and spatial layout, dictated by existing land contours and the desire to preserve existing large oaks. 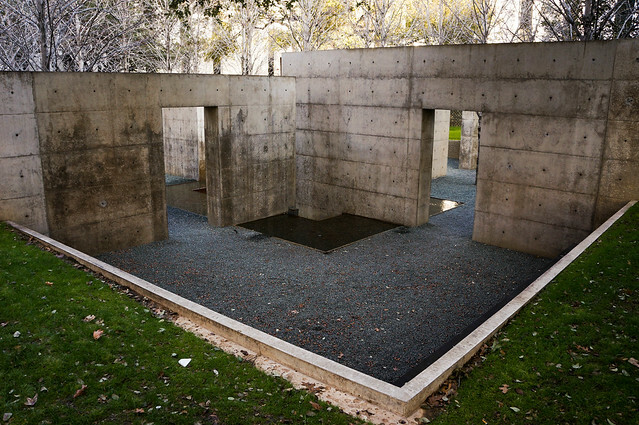 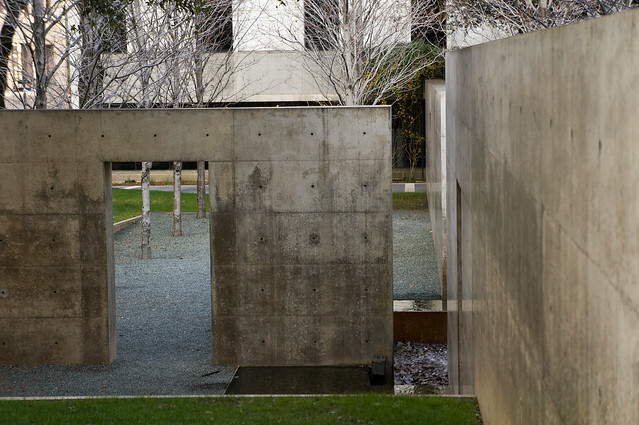 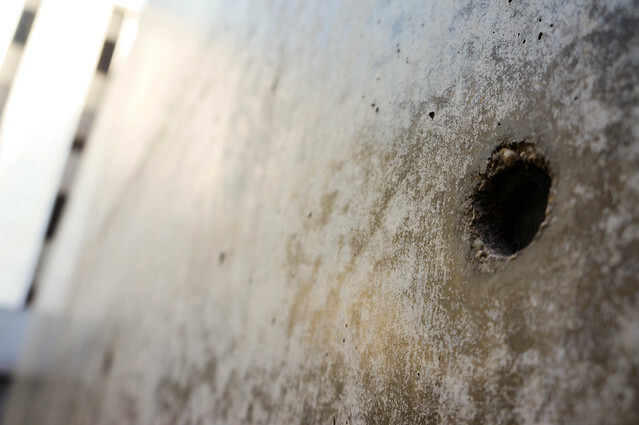 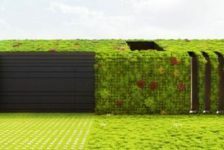 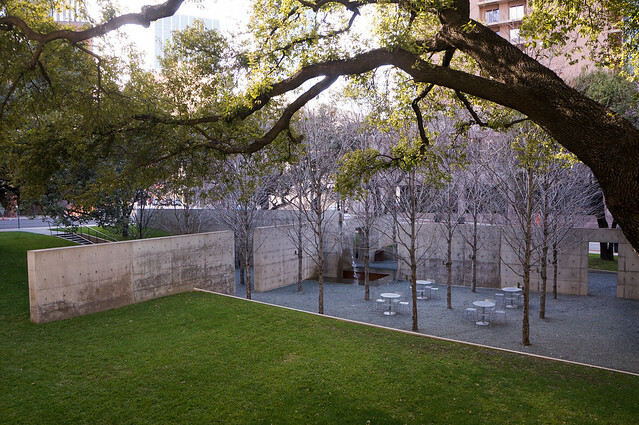 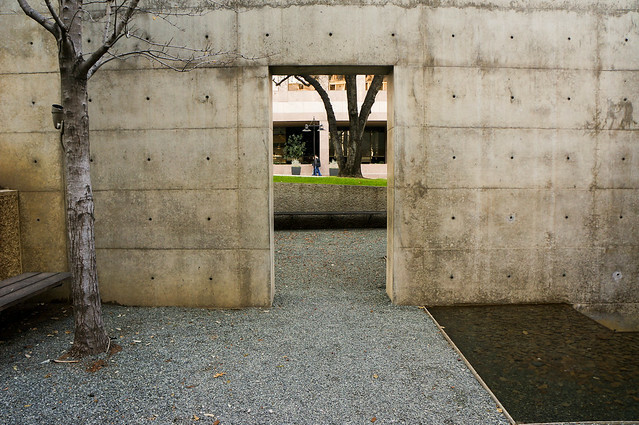 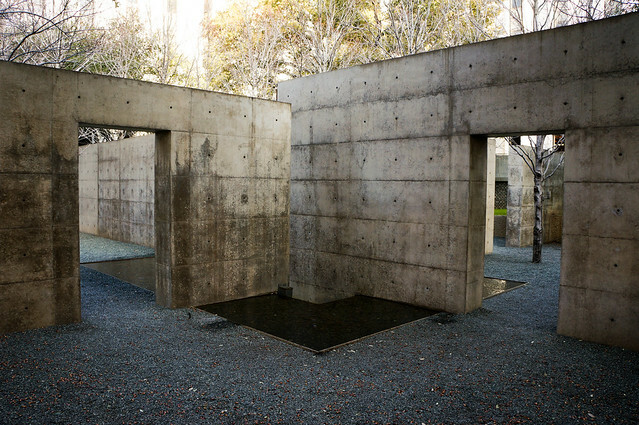 Two white, bush-hammered concrete walls—chosen to allude to Beck’s contribution to the world of construction—emerge from the landscape and intersect in a cross formation, creating four independent “rooms,” each offering a different focus and experience. 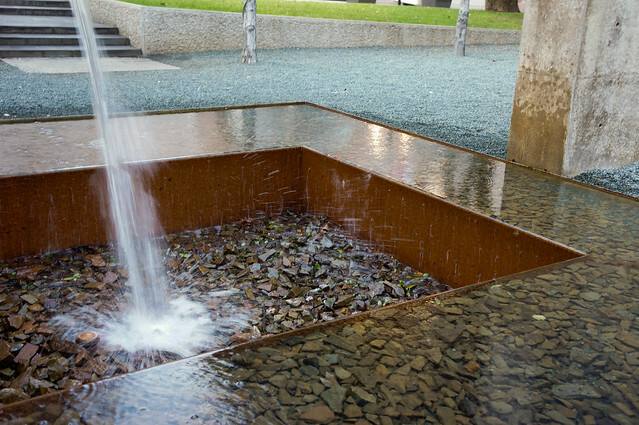 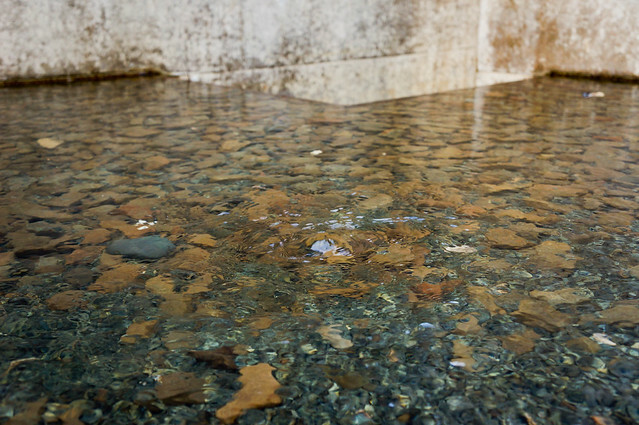 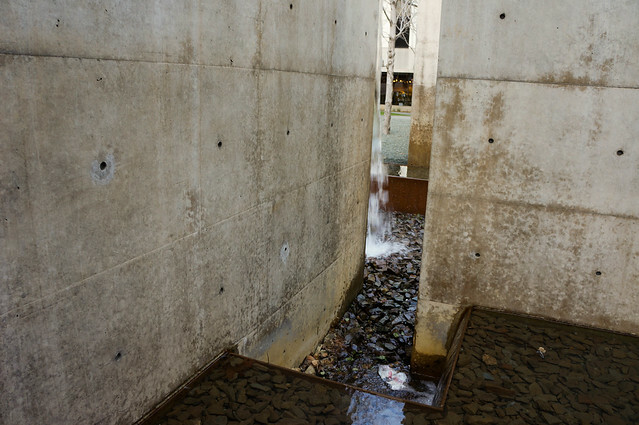 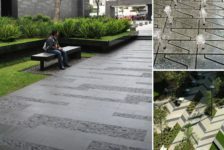 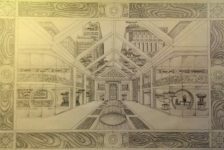 At the point of intersection, a water feature fed by a 60-foot copper-lined water runnel spills over into a basin lined with crushed bluestone surrounded by a zero-edge pool. 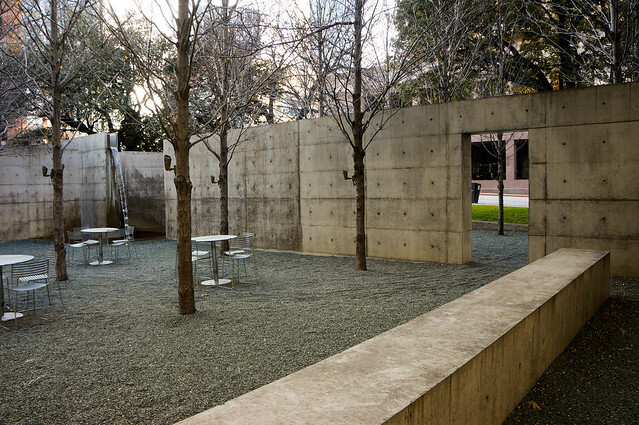 A grove of October Glory Maples and moveable tables and seating occupy the largest room; the smallest is quiet and contemplative. 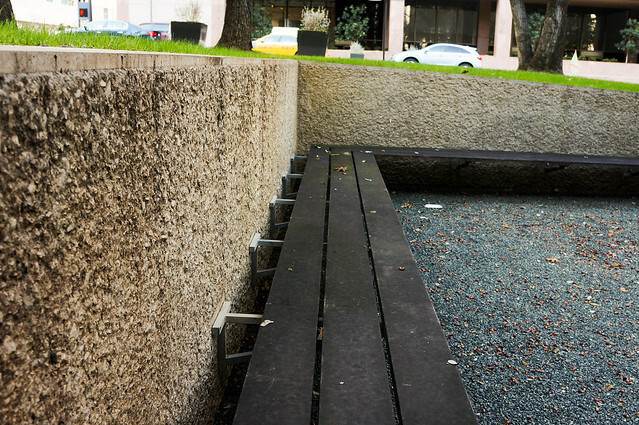 Beck Park can be viewed from above by a short elevated walkway linking offices and retail with the street.